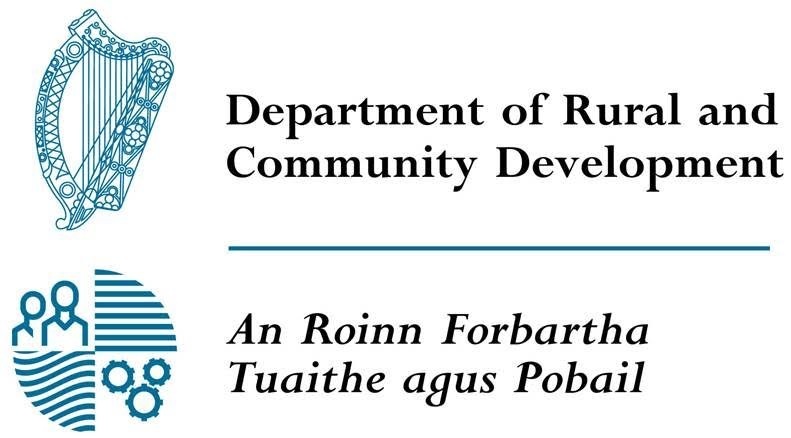 dept_rural_community » Comhar Chathair Chorcai Teo, Cork City Partnership Ltd. Published by corkcity on March 26, 2018 . Full size is 791×438 pixels.